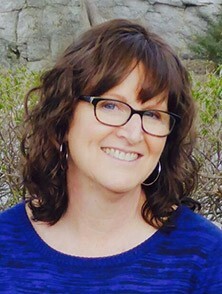 Beth is a New York State Licensed Clinical Social Worker who has been a passionate advocate for children’s health and well-being for her entire career, which began in 1977 as an early childhood educator, working primarily with children who have been abused. In 1996 she received her Master’s degree in Social Work from Columbia University and has since worked as a child therapist, with traumatized children and their families in a variety of settings. For almost a decade she was the clinical supervisor of the Crime Victims Assistance Program, in New York State, where she oversaw a team of psychotherapists and created a therapeutic program for children who have experienced or witnessed abuse. Currently, she is working with individuals who have mental and emotional challenges providing trauma-informed therapies, including Somatic Experiencing and EMDR. Her idea for the Resilient Child Fund came from seeing first hand the impact of the creative healing arts on children’s recovery from trauma. She became determined to make these therapies more affordable and widely available so that children who have experienced adversity may live joyous and healthy lives. Joanne has worked with survivors of trauma for more than 35 years, creating services for children and adults. She has developed policy in New York State as a President of the New York State Coalition Against Domestic Violence, created and implemented community based trainings for professionals and the public, and given expert testimony in court. 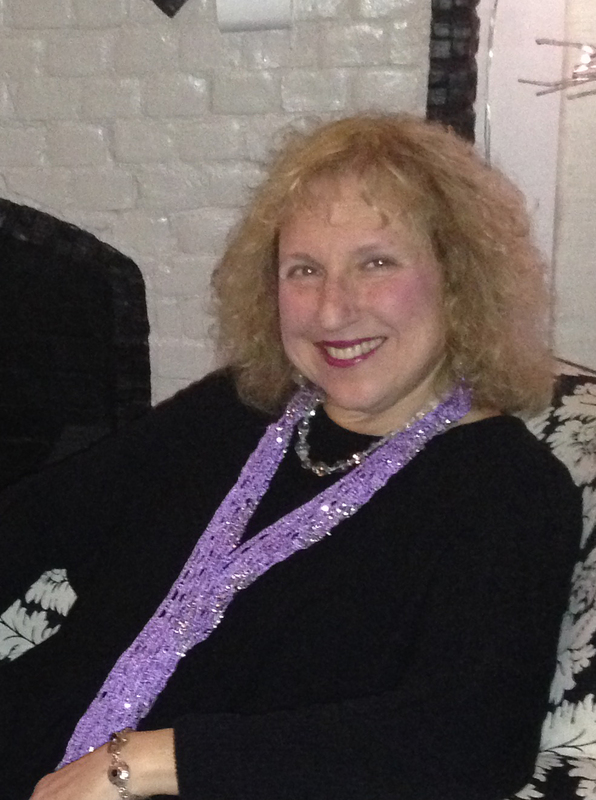 Joanne received her graduate degree in social work from Fordham University and is a New York State Licensed Clinical Social Worker, currently in private practice. She has been continually inspired by the resilience of survivors, who with trauma-informed support have been able to recover from the most horrific circumstances and thrive, becoming valued members of our communities. Dorinda is a New York State Licensed Clinical Social Worker. Dorinda holds a Post Graduate Certificate from Fordham University to work with Sexually Abused Children, Adolescents and Families. Currently she is the Clinical Director at the Putnam/Northern Westchester Women’s Resource Center, which provides trauma informed care to victims and survivors of sexual abuse, domestic violence and trauma related experiences. Dorinda has developed and implemented a Sexual Abuse Prevention Program for adolescents, and has provided trauma informed care to prison inmates and the chronically mentally challenged. She is a member of the New York State Coalition Against Sexual Assault and the Coalition Against Domestic Violence, a Board Member of the Mental Health Association of Putnam County and a member of the Putnam County Veteran’s Task Force. Dorinda is dedicated to continually creating programs and services to meet the needs of the community and to reflect the needs of survivors of abuse and oppression in a changing social environment. 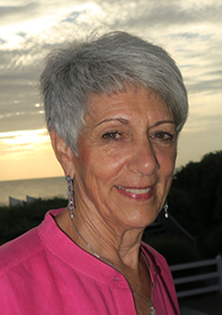 Nancy is a Licensed Master Social Worker with almost 40 years of experience working with families, parents, siblings, and individuals with intellectual disabilities. She is committed to helping people to follow their dreams and to live the most independent and fulfilling lives possible. 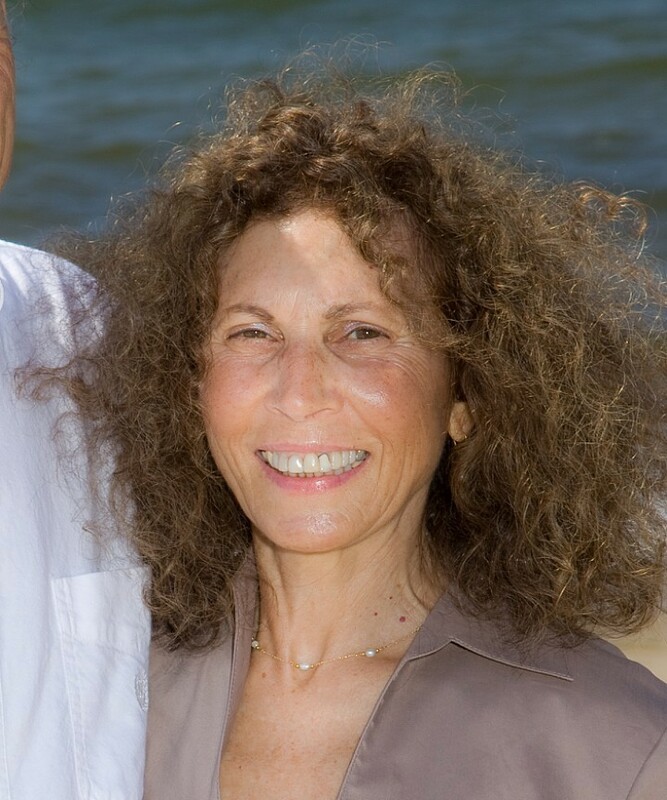 She began her career during the deinstitutionalization revolution in the 1970s in NY State where she practiced individual and group work to support people with the “transition shock” experience as they moved out of institutions into the community. She received her Masters degree at Columbia University School of Social Work in 1976 where her focus was on community organizing and advocacy. Nancy was a co-founder of the first Article 16 Mental Health Clinic for people with disabilities in NY State. For 18 years, she was the Program Director of a preschool program for children on the autistic spectrum in Putnam County. She and her staff worked collaboratively with a mainstream nursery school to begin an inclusive preschool program for 3-5 year olds in the 1990s, the first of its kind in Northern Westchester/Putnam. Nancy is on the Board of Directors of the Greater New York Chapter of ALS. She has served on the Boards of the Putnam/Dutchess Child Care Councils as well as a Head Start Advisory Committee. Nancy believes in the importance of early intervention and prevention in mental health. 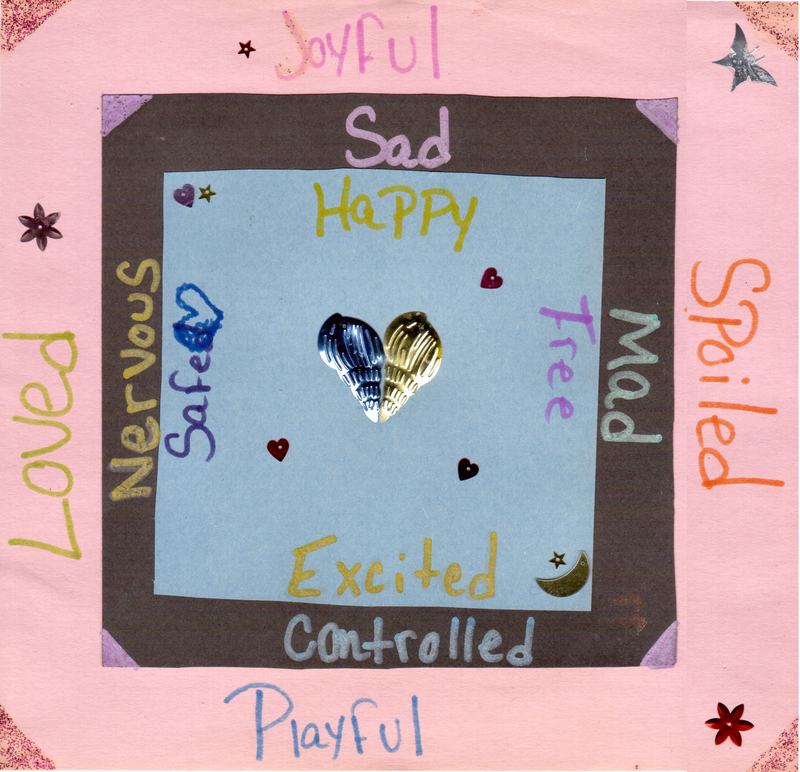 She has worked with creative arts therapists and knows the value of this service to foster recovery for children who have had adverse early childhood experiences.